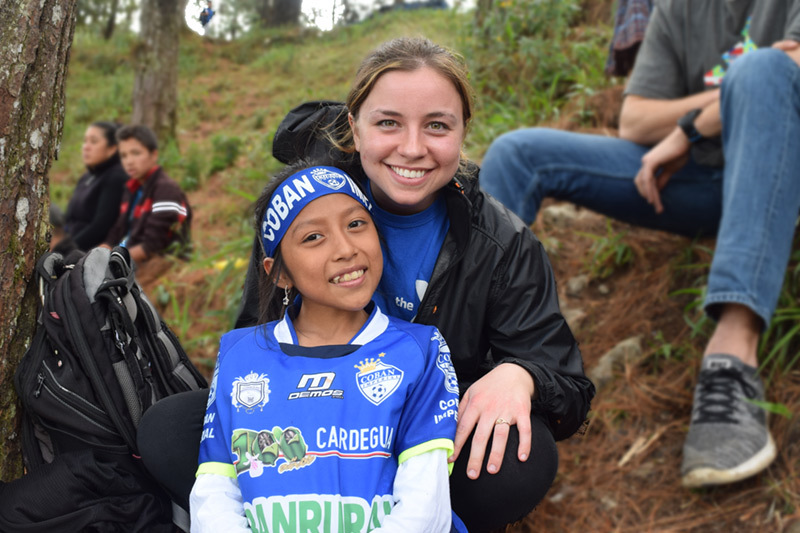 Between high school and college, ISE junior Sarah McConnell had the opportunity to live a year abroad in Chile teaching English, building houses, and cooking food for small communities. It was an experience that changed her life. So, when she arrived on campus, it was not long before she discovered the Engineers Without Borders (EWB) program. She knew she had to join EWB as an avenue to pursue her passions for helping others. Recently, she attended her second EWB National Conference with the goal of improving her skills in helping small communities solve their clean water problems. 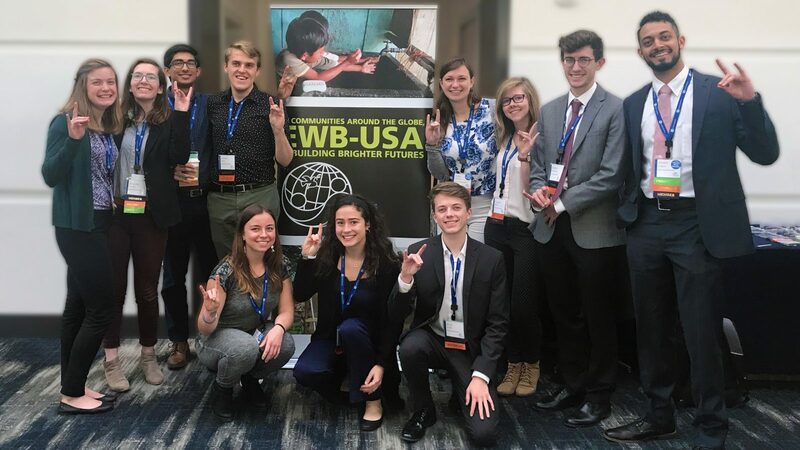 McConnell attended her first EWB national conference in 2017 where she learned a lot from other university chapters. “These conferences are great ways to share knowledge as a lot of the work and obstacles to be overcome are similar between communities,” shared McConnell. So for this year’s conference, she hoped to learn more about the rainwater catchment systems so that they could improve our own systems in Guatemala. 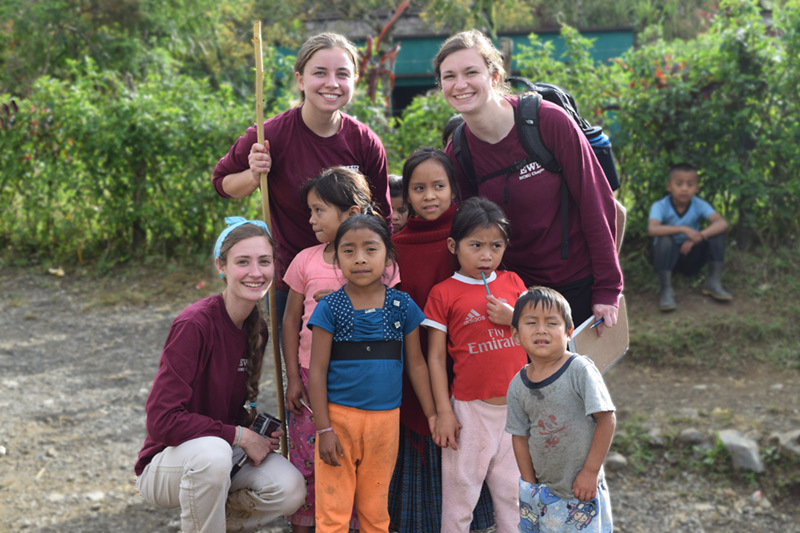 “Not only did I learn more about first flush system designs for our rainwater catchment system, but I also got to meet two students and their mentor from the first Guatemalan student chapter,” said McConnell. The NC State students learned much from the Guatemalan students that they will be able to apply to the project. Sound interesting? 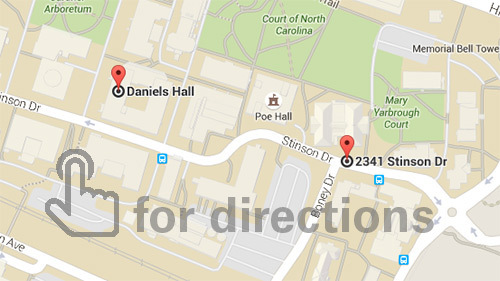 If you would like to discover more about Engineers Without Borders at NC State, please visit their website, http://www.ewbncsu.org/, or contact McConnell at slmcconn@ncsu.edu to ask any questions or get involved.